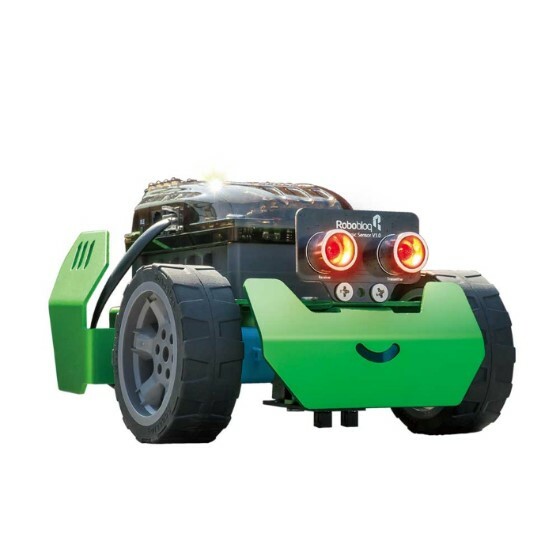 Robobloq Q-Scout¶y - Being easy to build and play Qscout is the perfect STEM robot kit for those who first enter the robotics and maker world. It has modular design with compatibility to multiple sensors and electronic modules. A drag-and-drop programming interface makes it an ideal tool for kids to learn coding.